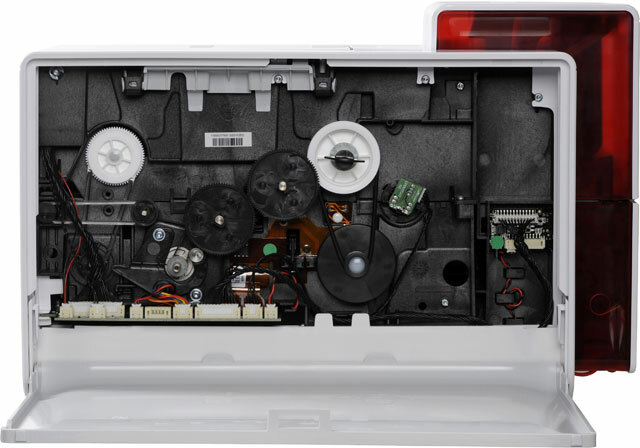 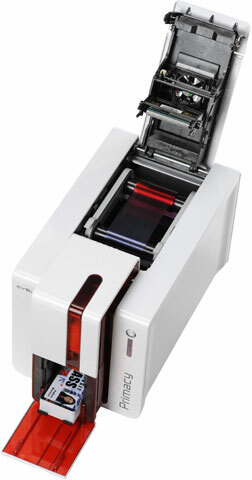 Primacy is a high-end printer that is easy-to-use, flexible and fast. 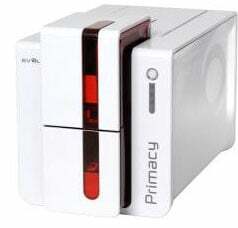 When loaded with the Evolis cutting-edge encoding technologies, Primacy turns into the ideal solution to issue cards. 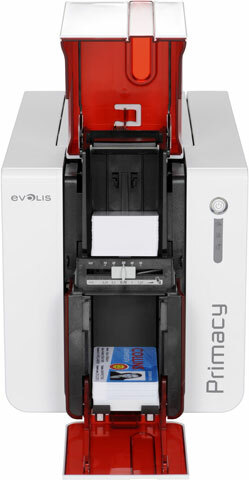 Primacy supports any requirement in card printing and encoding, in medium to large runs.